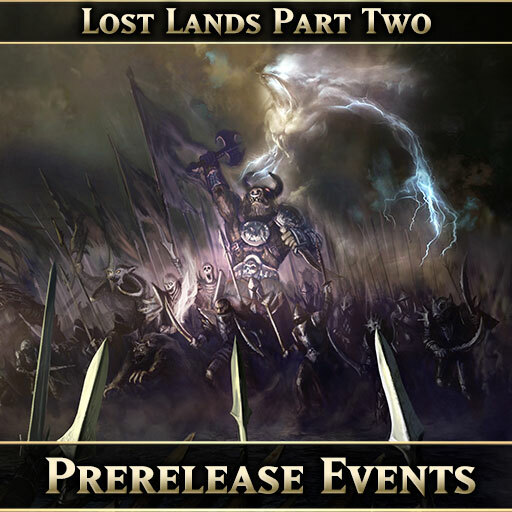 Lost Lands Part 2 Prerelease Events! We now need to spend the next ten days playing as much as possible on there to look for bugs and any other balance issues to correct for the v3.60 live release at the end of March. 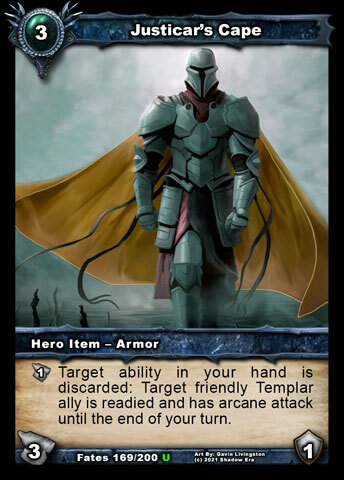 This makes it the perfect time to have some Prerelease Events, which will kick off with single-elimination tournament starting this Saturday 17th March at 8pm GMT+0. Other tournaments will take place on Sunday, Monday and Tuesday (times to be confirmed) and then we will finish with a HUGE tournament on Saturday 24th March at 6pm GMT+0. 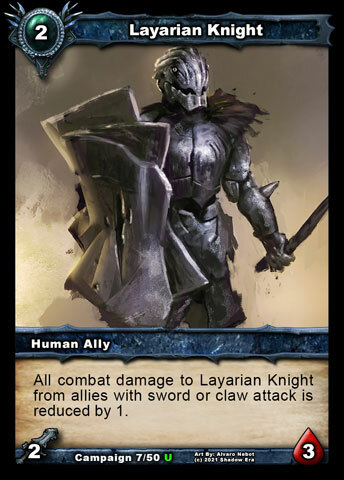 PLEASE NOTE: To take part in these events, or just to play with the new cards early on the Test Server, we will have to create a Test Server account for you, so you will need to contact us to let us know you are interested (PM me here or on Telegram @Gondorian), with your in-game name. Also include your Apple ID email or Google Account email if you want iOS/Android access, respectively. We wanted to put this into Chairman's Update 5, but we've decided to defer making that until after Lost Lands Part Two has released, so we have this short organizational update in the mean time. 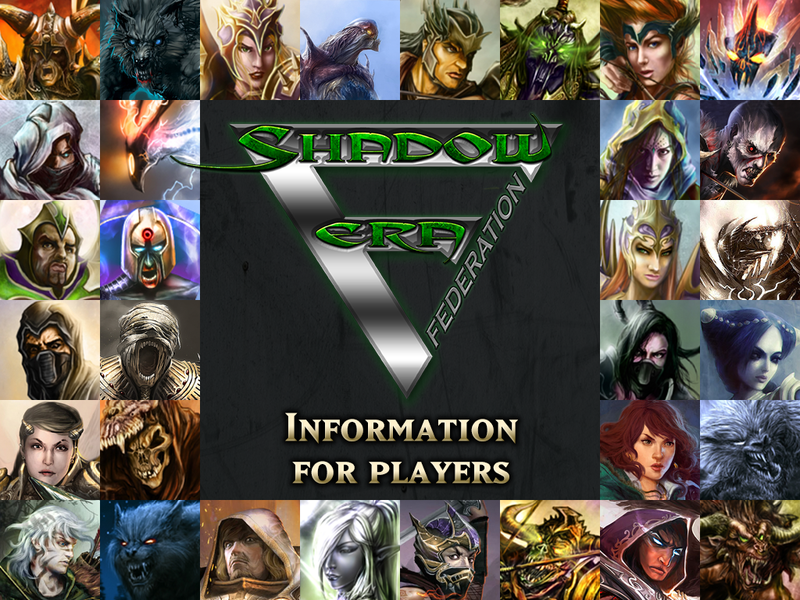 We three are also Directors of Shadow Era Ltd, the legal entity we need to take income directly from Google Play, the App Store, Steam, our online store, etc. and pay expenses such as web hosting. As of right now, all income still flows through Wulven (and all expenses are paid by Wulven) but we have visibility of all this and full control of where money is spent. 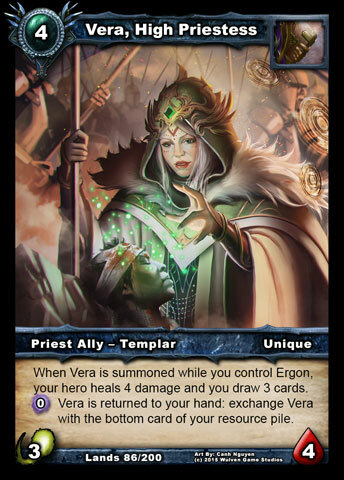 The transition to having everything being under Shadow Era Ltd is taking longer than originally planned because there is a lot to try to get right that could ultimately impact the game negatively if we rushed it through. "To continuously improve Shadow Era in a regular and sustainable way for the benefit of its players and token holders." A new Board of Directors has been appointed, and they're ready to get rolling!